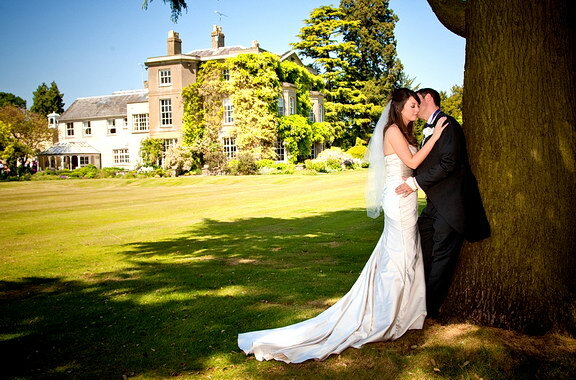 Northbrook Park is one of our favourite venues in surrey for wedding photography. Just outside of Farnham, it is actually a privately-owned Grade II listed eighteenth century estate with lovely views across the Surrey and Hampshire countryside. 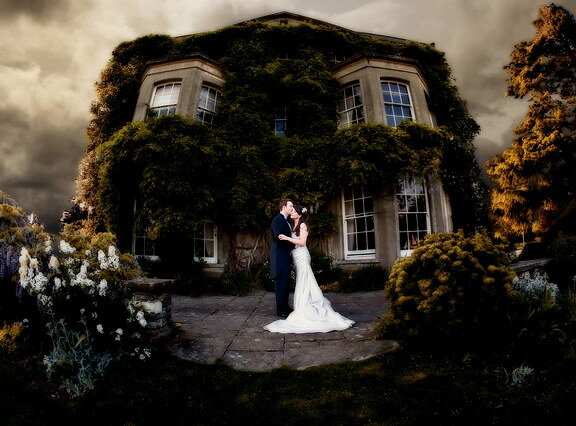 It’s great for wedding photography partly because of it’s variation – including extensive grounds, beautiful walled gardens and the feature windows in the Vine Room. The main house at Northbrook Park is not strictly part of the wedding venue, but as you can see from the images, well suited to some dramatic and artistic wedding photography. This was one of the the last weddings of the season. 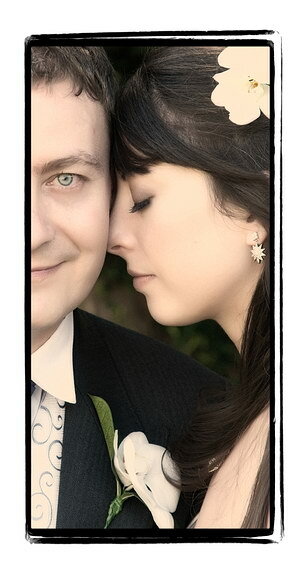 Sureena and Thomas had a wonderful day and it was a pleasure being their wedding photographer for the big day. You can find out more information about Northbrook Park here. 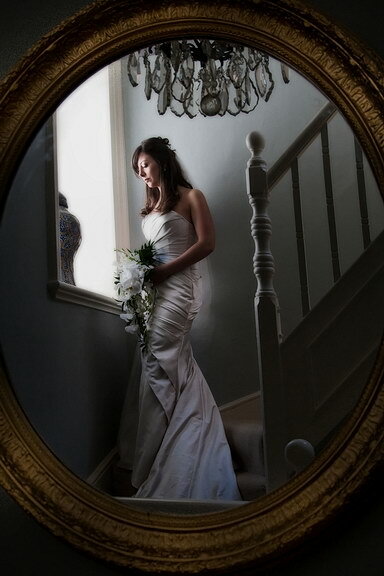 I learnt today that I have won the 2009 Mario Acerboni Wedding Photographer of the Year title for the London and Home Counties region. The UK winner will be announced on 11 October at the Master Photography Awards in Newcastle. This Award falls under the banner of the 2009 Creative Photography Awards and the judging is based on 3 images from a single wedding (before, during and after the main ceremony). 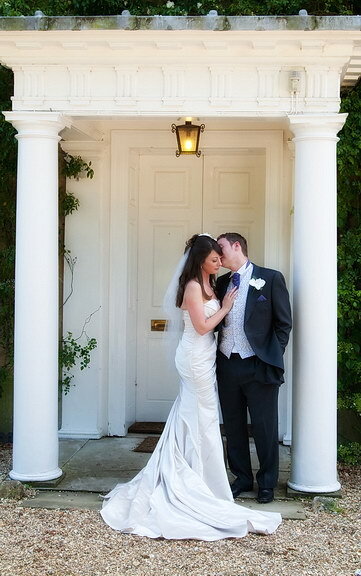 My images are from Suzy and Nick’s wedding at Northbrook Park on 24 May. Everyone seemed to have a fantastic day in the strong sunshine at Suzy and Nick’s big day on 24 May 2009. 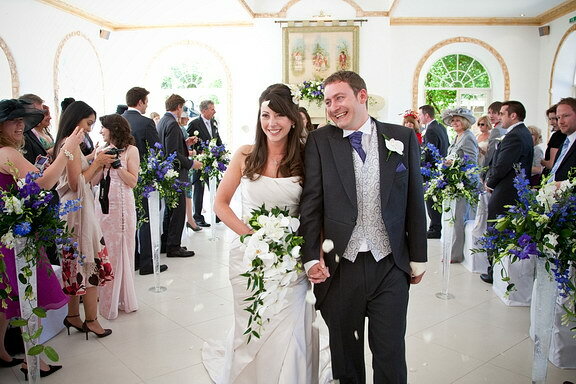 This was my first time at Northbrook Park, Surrey – and it’s a lovely, well-run venue.